Members play a critical role in achieving our government affairs agenda. The voice of the profession is amplified under the ACEC WI umbrella. Contact your elected officials. You can make an impact by contacting lawmakers to explain how a legislative proposal would affect your company. 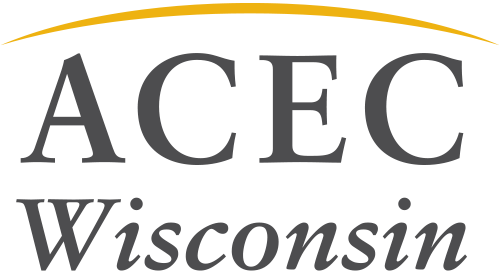 Watch for ACEC Wisconsin action alerts and participate. Contribute. Contributions help elect candidates who understand the role of engineering companies in their communities. 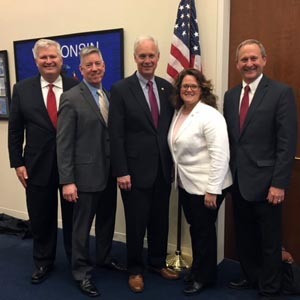 Using the ACEC Wisconsin Conduit, ACEC Wisconsin PAC and the ACEC National PAC is the most effective way to contribute to candidates. Join the Government Affairs Committee. This committee is open to any employee of any member firm or affiliate firm that has an interest in getting involved in public policy.